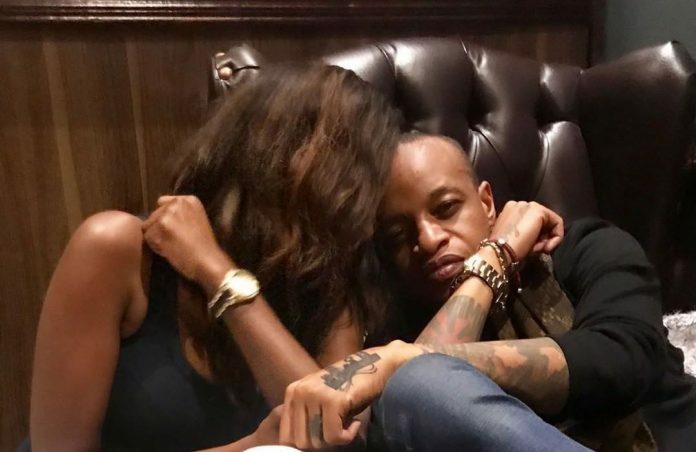 Controversial rapper Jackson Makini better known as Prezzo has been in the middle of a relationship circus with former girlfriend and reality TV star Michelle Yola. However after the tumultuous relationship Prezzo seems to have found new love. He took to social media to introduce new boo claiming that he had moved on. The move seem to be an action to counter accusations from Yola that he has been harassing her. He is also said to have removed the Michelle Yola tattoo that he had on his hand.